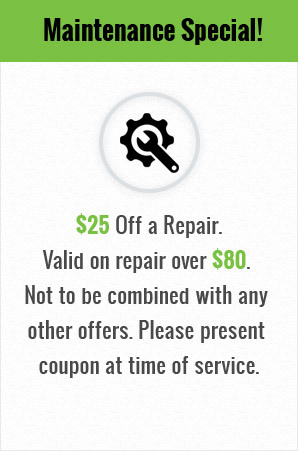 Take advantage of our money-saving coupons and offers when you schedule HVAC service or installation with Cox Heating & Air Conditioning. We want all of our Clearwater, FL customers to be satisfied with the excellent value and quality service that we provide. Whether you’re a returning customer or trying Cox Air for the first time, we invite you to check out our Internet specials. 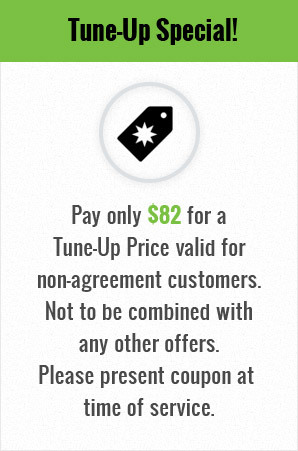 Preventive Maintenance: Ask about discounted pricing on seasonal tune-ups to keep your heating and cooling equipment running smoothly at an affordable price. Head off inconvenient repairs with a routine maintenance check. Manufacturer Rebates: Save on qualified products when you replace your system. Choose top-rated equipment from Carrier and take advantage of available rebates. Energy Rebates: Our sales team will assist you with government or utility rebates for qualified energy-efficient units. With more than 50 years of industry experience, Cox Air offers the right mix of value and service, backed by a satisfaction guarantee. We never charge overtime fees for service calls dispatched Monday through Saturday from 7 a.m. to 7 p.m. with emergency service with reasonable rates available 24 hours a day, seven days a week. 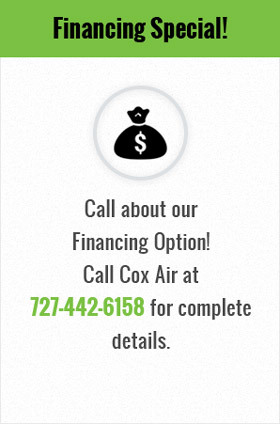 Choose Cox for the right service and the right products at the right price.